CHARLESTOWN, Nevis — The general public is invited to attend the Ceremonial Parade to commemorate the 35th Anniversary of the Independence of the Federation of St. Kitts and Nevis. The event will be held at the Elquemedo T. Willett Park on Wednesday Sept. 19 at 8:00 a.m. 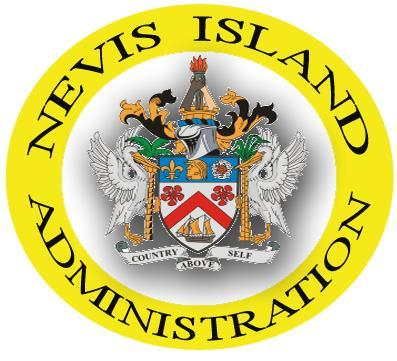 The Nevis Island Administration requests all groups interested in participating in the parade to be present at the practice sessions at the Elquemedo T. Willett Park grounds on Tuesday Sept. 11 and Thursday Sept. 13 at 4:00 p.m.